The Practice offers a full range of contraceptive services, including emergency contraception and fitting of coils and implants. Please make an appointment with the Doctor if you wish to discuss contraception. The practice nurses are trained to do pill checks and give contraception injections. 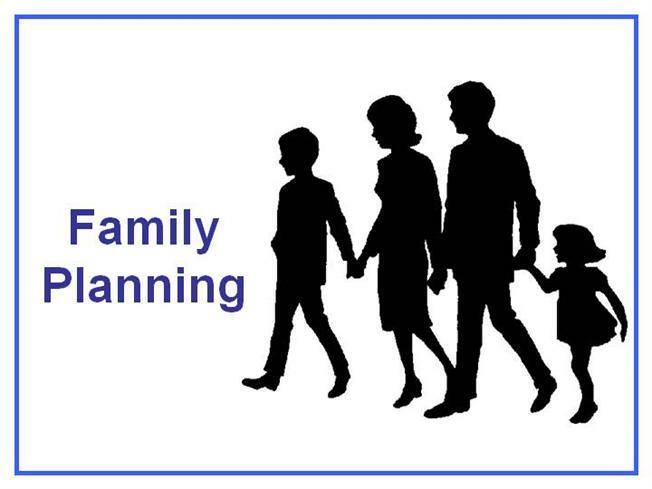 Providing you are happy with your current method and have no problems.If you are undecided and wish to discuss the different methods of contraception available.If you are planning a pregnancy, to discuss with you and your partner pre- conceptual health issues.